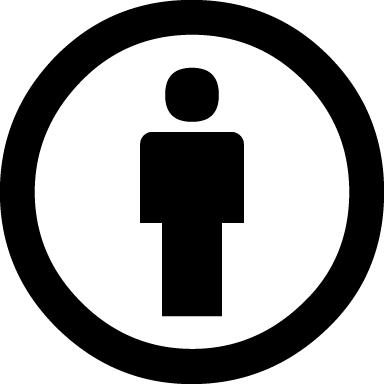 Over the last 19 years, the Open Source Initiative (OSI) has been the steward of the Open Source Definition (or OSD), establishing a common language when discussing what it means to be an Open Source license, and a list of licenses which are known to be compatible with the OSD. 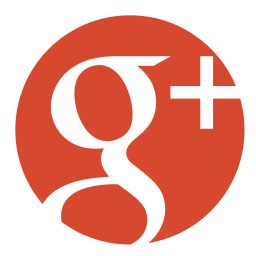 Here is a roundup of what to watch out for from the OSI in Austin, Texas. For those of you attending Community Leadership Summit, there will be several people from the OSI who are always eager to talk open source and otherwise. Don’t hesitate to approach us and say hello! The OSI has has voiced our support to recent efforts by the City and County of San Francisco's Department of Elections to develop an open source voting system. The following is an update provided to the OSI from Commissioner and Vice President of the Elections Commission, Chris Jerdonek. A lot has happened this past month in the movement for San Francisco to develop and certify the country's first open source voting system! 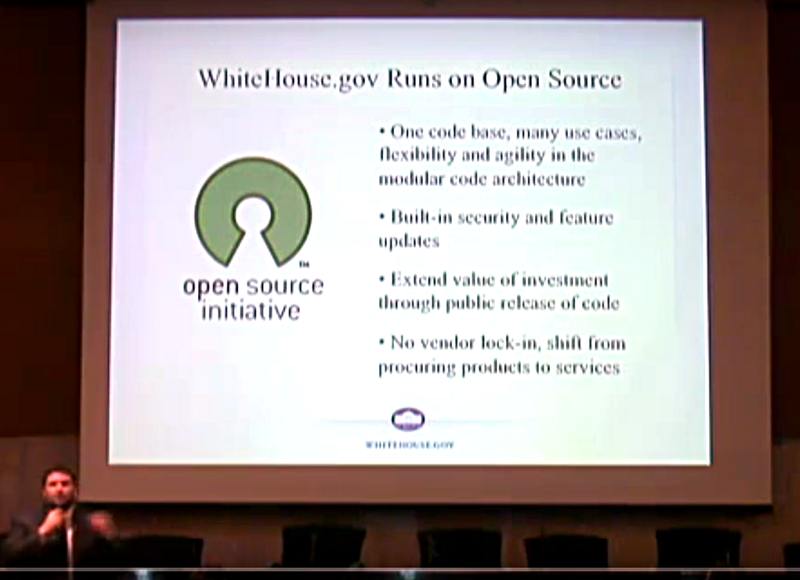 OSI's Comments to the White House Office of Management and Budget Regarding the "Federal Source Code Policy"
Read more about OSI's Comments to the White House Office of Management and Budget Regarding the "Federal Source Code Policy"
After six years (two terms), this week marks the end of my time on the Board of Directors of the Open Source Initiative (OSI). 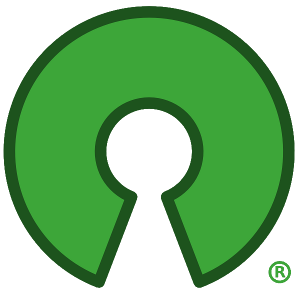 While I plan to remain involved with open source issues and with the Board, the end of my service on the Board is a significant personal milestone, so I thought that I would briefly reflect on the past six years for open source, and especially the OSI. From February 3rd to March 14th, we ran our second ever membership drive. This year, we are delighted to say hello to 335 new and returning members. This means that our membership numbers are up 172% over last year, which is wonderful to see! 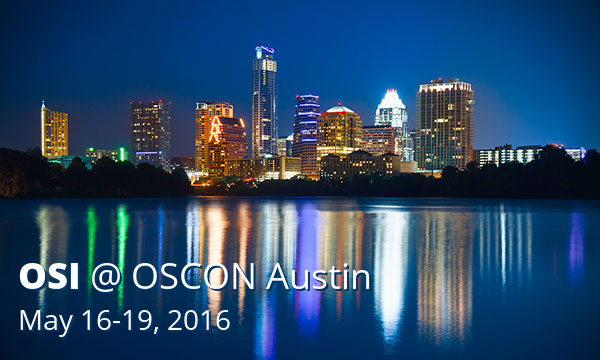 This year, OSCON moves to Austin, Texas and we’ll be there! (Plus, we’re attending Community Leadership Summit the weekend before the conference.) Join us from May 16th to 19th, as we’re delighted to announce that OSI will once more have a booth in the Expo Hall. We would really love to see you there! The OSI is pleased to announce the results of our 2016 Board of Directors elections, and congratulate our two new Board Directors elected by our Affiliate Members, Molly de Blanc & Italo Vignoli, as well as Josh Simmons, who was elected by our Individual Members. The US Federal Government is one of the world's largest buyers of software, much of which is custom developed by government contractors in response to RfP's and sole source procurements. 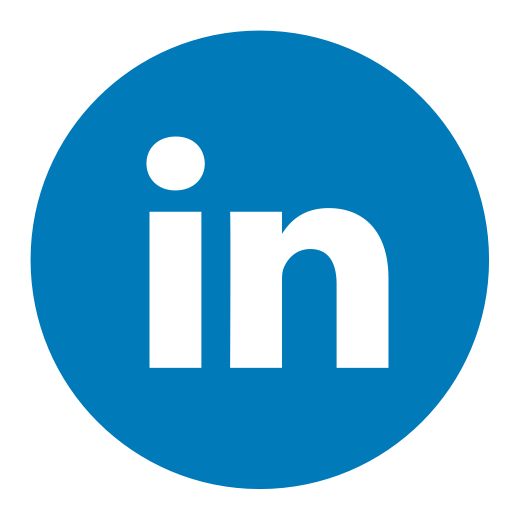 Not only is the original development of this software expensive, but the Government must often negotiate follow-on sole source contracts with the same vendor for support and enhancement. Beyond that, many of these contractors are incapable of building complex systems. With just a few days to go in our elections, here’s your gentle reminder to vote on who you would most like to see on the board of the OSI. You have until midnight PST on March 14th, 2016 to do so. Read more about Don't Forget To Vote!